If we ignore self-generation, three policies are at the center of increasing local control of energy: deregulation (“customer choice”), municipal aggregation (“city choice”), and municipal utilities (“city ownership”). Two recent articles highlight the relative value of these policies quite clearly. 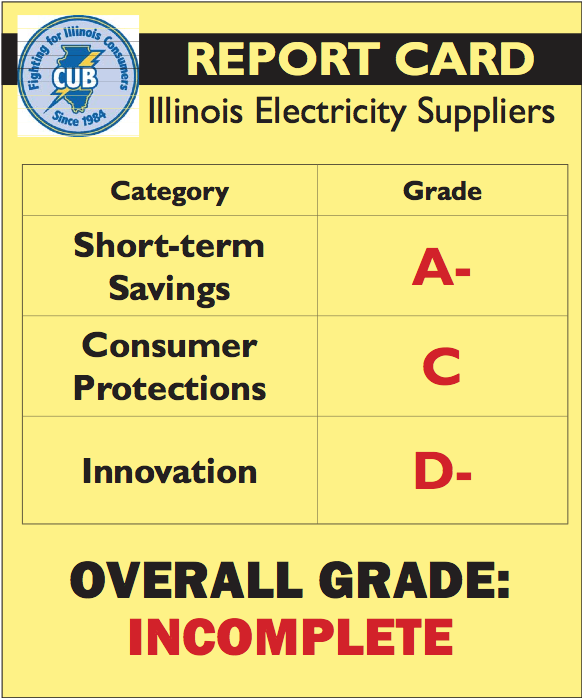 The Citizens Utility Board (CUB) of Illinois, a nonprofit ratepayer advocacy organization, just released a report on the results of electricity deregulation and municipal aggregation. CUB didn’t think much of deregulation (report PDF). They noted that while short-term savings on electric bills were significant (customers of ComEd and Ameren Illinois saw rate decreases of about 4.5¢ and 1.5¢ per kWh, respectively, for switching to a different supplier), these savings are short-lived because the incumbent utilities’ price premium will evaporate when long-term contracts expire in June, 2013. Some customers were signed up for cable-like contracts, with low initial promo pricing followed by rates in excess of 10¢ per kWh. Customers can’t just switch back, either. “CUB is concerned that many offers it is tracking charge ‘termination fees’ of up to $175 if customers want to exit a contract early,” it said. In other words, deregulation in Illinois is mostly a marketing game with little substantive improvement in energy policy. Municipal aggregation has been modestly better. Over 450 Illinois communities passed referendum for aggregation, allowing the cities to negotiate lower rates on behalf of small electric customers in their territory (combined with individual choice, nearly 2 million Illinoisans are served by non-utility providers). Rates are similar to individual retail choice contracts, but most cities have avoided termination fees and some, like Decatur, have a provision that guarantees a price match with the utility if prices fall, or a free switch back to the utility. Some communities have even opted for cleaner energy, via purchases of renewable energy credits (RECs). Oak Park, IL, for example, has a contract supplying electricity with RECs from wind energy that offset 100% of the electricity consumption. No wind power is built in Oak Park, but an equivalent amount is added to the grid elsewhere. One exception seems to be the City of Chicago’s “municipal aggregation” deal with Integrys Energy Services, which could become a model for other communities. Chicago’s plan, compared with others, employs more of an emphasis on efficiency and demand response, and it promises a coal-free portfolio for City residents. Plus, the contract contains the strongest consumer protections that CUB has seen in the state. The City has estimated that the offer could save consumers more than $100 over the course of two years, and the contract promises to meet or beat ComEd’s supply price at all times. Finally, it allows Chicago customers to exit the deal at any time, without paying an exit fee. The most challenging and most robust form of local control is municipalization, where a city buys the utility’s hardware and becomes the maintainer of the grid and the energy supplier. But it also gives communities the most leeway to innovate. 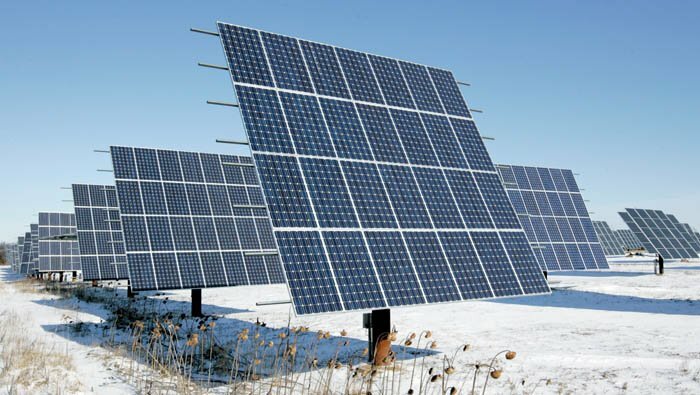 Austin Energy in Texas has a commitment to 35% renewable energy by 2020 and has pioneered a “value of solar” payment that identifies a market price for solar energy based on its value to the electricity system. Gainesville Regional Utilities in Florida launched one of the first feed-in tariffs (also called CLEAN Programs) in the country in 2009, and the 15 MW online make it one of the world leaders in solar energy per capita and have helped the utility hedge against risk in its fossil fuel portfolio. The utility also has a goal of reducing energy sales 10% by 2015, from 2006 levels. Create a model public utility that would allow for innovation in everything from energy efficiency to customer service. The city projects it could meet these ambitious and inspiring goals in addition to making debt service on buying the electric grid with a 25% reserve fund. It’s everything CUB wants to see from municipal aggregation and retail choice, in a single municipal utility concept. The report lays out a promising future, but It’s still not an easy lift. The cost of buying the existing grid will be determined in a hotly contested court case, with Xcel Energy’s lawyers doing their best to make the price too high for the city to take over. The lessons from Illinois and Colorado should be instructive to cities with options on the table. Even without deregulation or municipal aggregation, the expiration of long-term franchise contracts with utilities may allow the city of Minneapolis, MN, to leverage more clean, affordable, reliable, and local energy. But the big gains come from the big lift, and Boulder may set a new standard for public utilities.